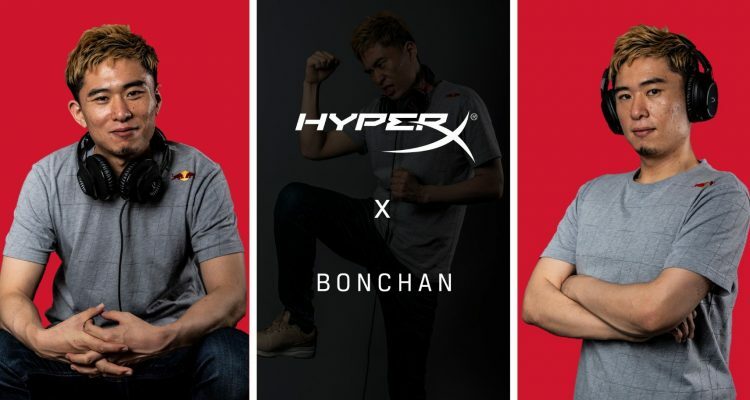 It seems that HyperX, is jumping again into the world of Fighting Games with their recent sponsorship of The King of Sagat Players, Bonchan. 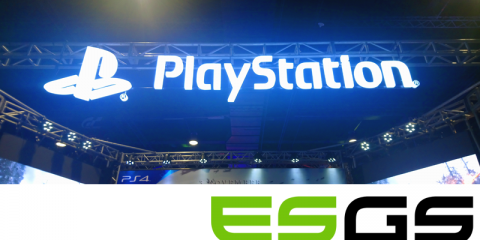 Masato “Bonchan” Takahashi, is the latest addition to the list of supported players by the peripherals brand such as Daigo, Echofox’s Tokido, Momochi and Chocoblanka. 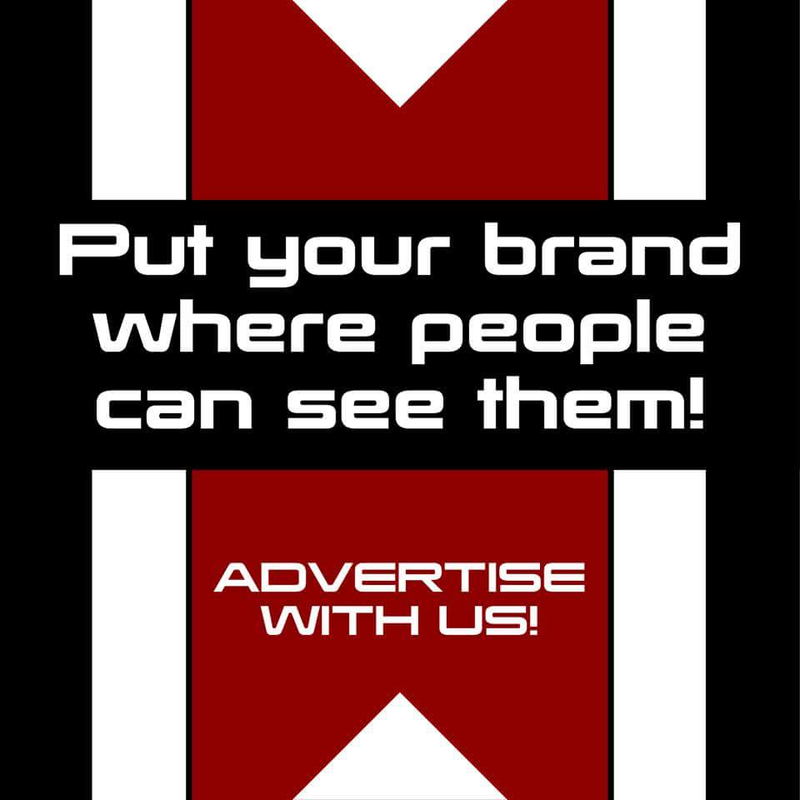 By supporting these globally top players, HyperX aims to help players bring out their best game and ultimately elevate the popularity of fighting games in the global gaming arena. said Susan Yang, Marketing Director, APAC Region, HyperX.